So I read this one in less than three days too! 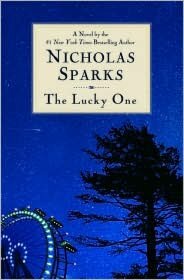 Another great read by Nicholas Sparks, highly recommend it! ALSO if you’re interested in viewing the Preview for the upcoming movie of this book, see below.